Amazon has just made its sound library available to outside skill developers for free. 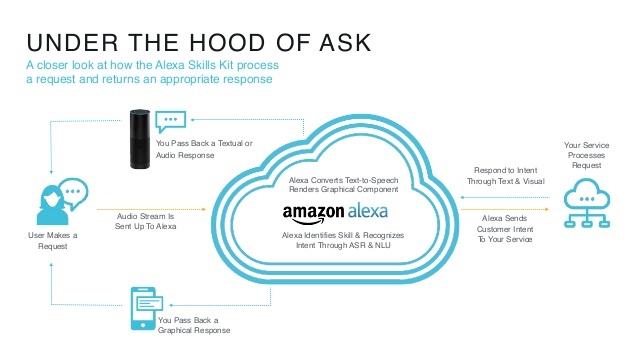 The Alexa Skills Kit (ASK) features fourteen categories of sound clips that Echo skill creators can use to enhance their features. 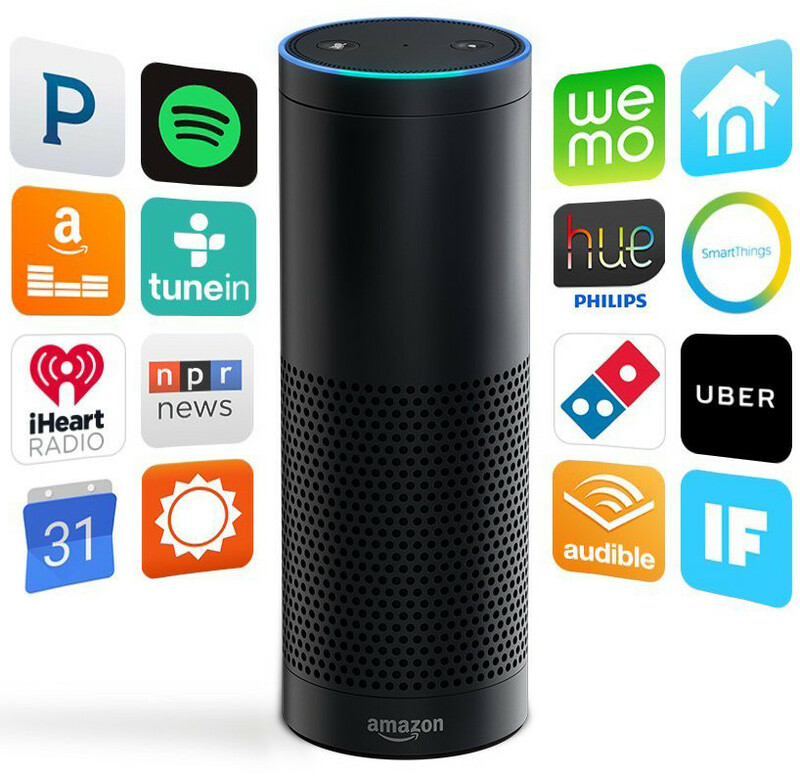 Skills, as most Amazon Echo users know, are apps for the company’s smart speaker devices. Developers can choose from a host of stock sounds to make their skills more lively. For instance, if a trivia game gets a correct response from a participant, the developer can include a nice round of applause. If one of the skills is transportation-based, it can be enriched with traffic sounds. These available sounds can also be used to create ambiance in a story or to cue someone that something has been accomplished in-skill, like adjusting the heat with a smart home skill. Do you have the skills to pay the bills? 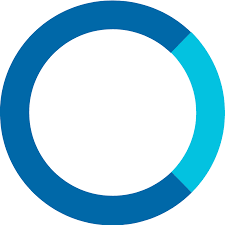 Are you a developer or Alexa user? Do you worry about privacy and wonder if one of these skills might be a sneaky little spy app? Or are you excited about smart home devices like Echo? Tell us what you think in the comments section below.